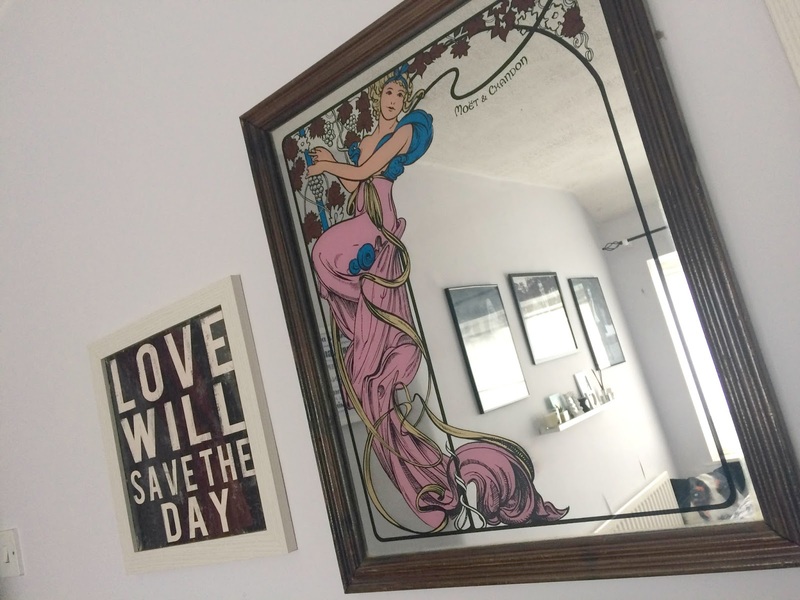 When we first moved into our house almost 11 years ago, the first thing we did to make it feel our own, with our minimal budget, was to hang mirrors in the hall, lounge and dining room. We couldn't redecorate for a while and hanging three statement mirrors worked wonders in adding some of our personality and opening up the space. 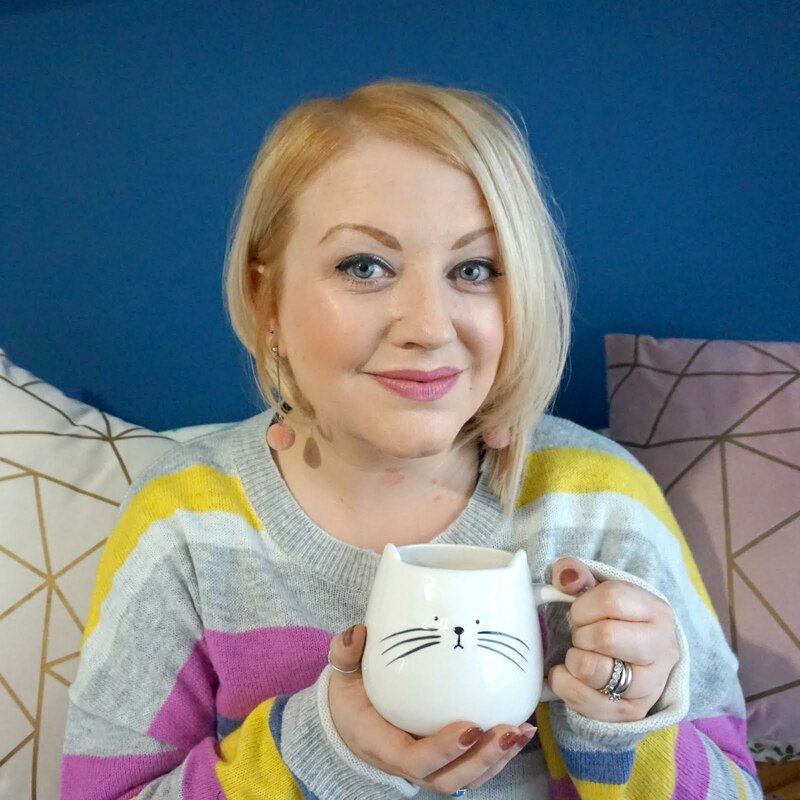 They are a really great way to make any room feel bigger, as they reflect the light and can enhance the feeling of space, even in a narrow hallway. 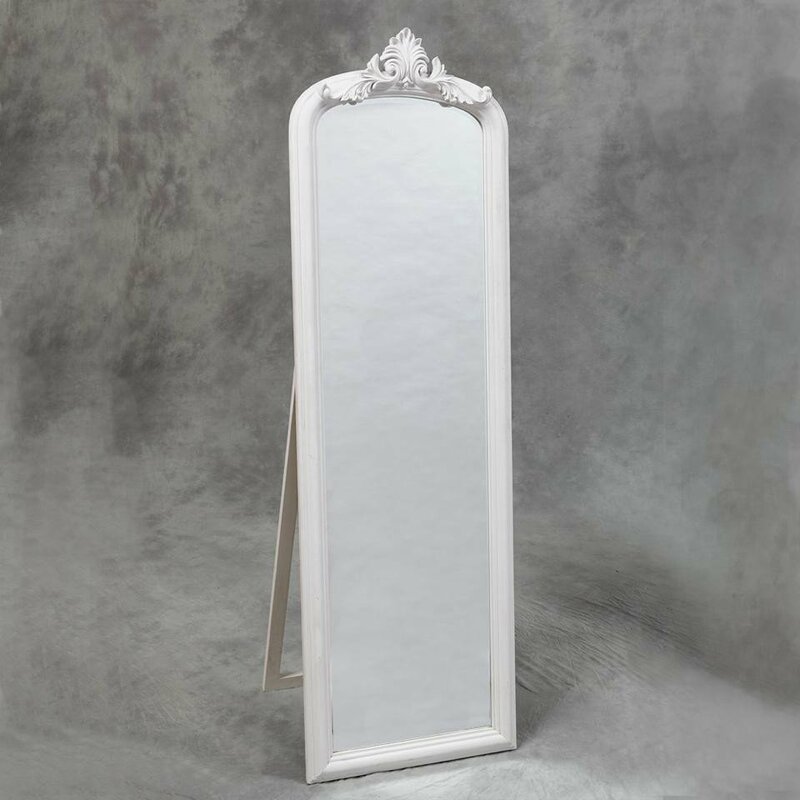 They're of course practical too but with so many mirror designs available, from minimalist to vintage inspired to full on statement designs, there's the perfect mirror to suit every style and every room in the house. In our house, we have a mirror in the hall, which helps to bounce the light around and is a good last checking point as we leave the house. 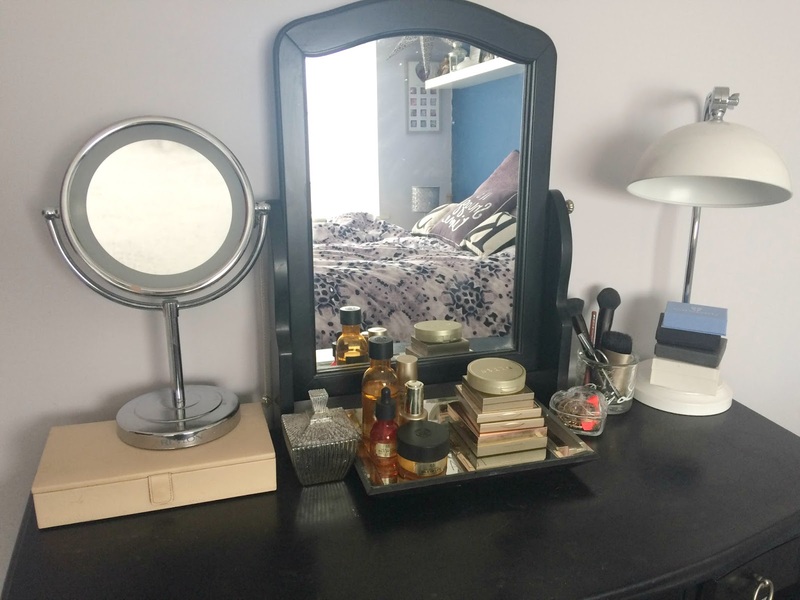 In our bedroom, I have a dressing table with a big table mirror plus a magnifying beauty mirror which is great for helping me get ready each morning, plus we have a mirror on the wall that my mum had at my old family home that I always loved. 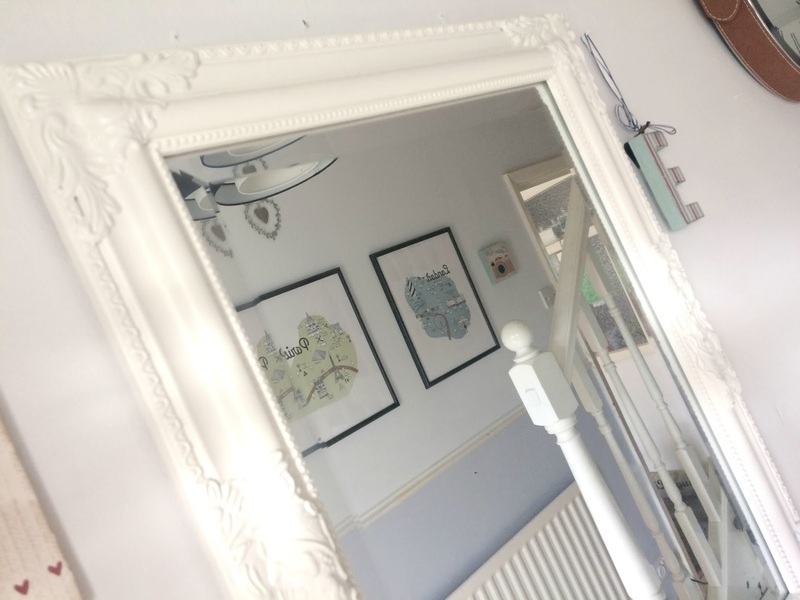 The bathroom has a large mosaic style mirror, which looks nice and bold, and there's a couple more too, including one on an extending arm, mounted on the wall. What can I say, it's good to have mirrors in useful places! I'd really like to have a full length freestanding mirror; at the moment, I have some cheap square mirrors stuck on the inside of my wardrobe doors to try and give me a good full length viewing point, but I'd really like a striking full length mirror as it would be a lovely feature, as well as really useful. When picking a mirror for a room, first consider the best spot for it, bearing in mind where the light comes in, or darker areas around the room. Think about the space you have to fill, measure carefully and note the measurements down accurately (!) and then decide whether your going to go large or go home. Next, what style will suit the room best? 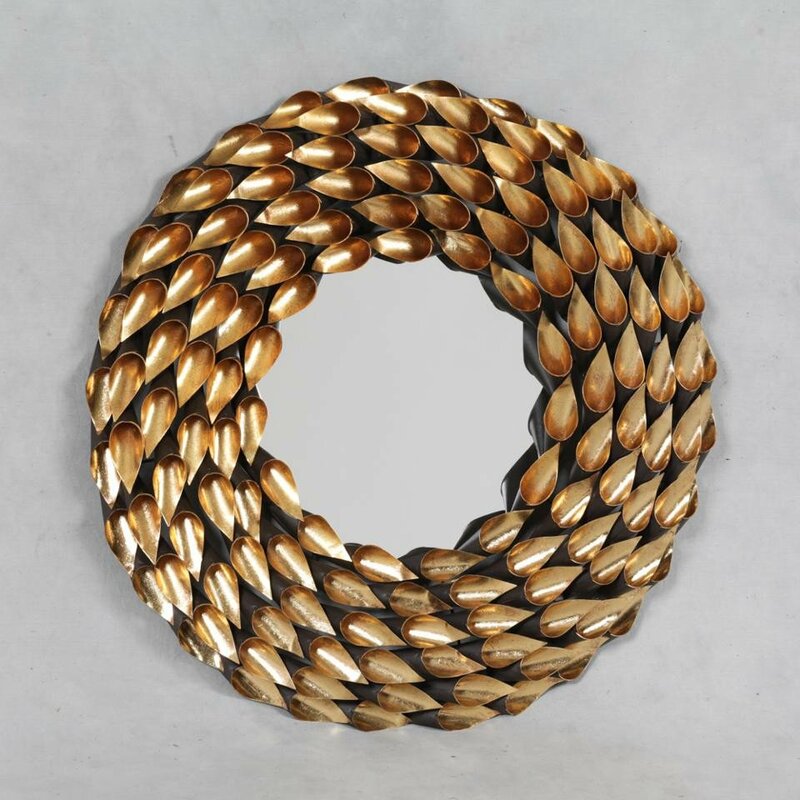 Do you want something more minimalist or do you want to go for something more bold and dramatic, such as a gold or bronze effect decorative framed mirror? Take a look around at the different styles and see what takes your fancy. Then make sure you check the best hanging arrangement for your new mirror. Be sure you can drill or put nails into the wall where needed safely and consider the weight of the mirror, and whether the hanging fixtures with it will work best with your wall or if you need to buy some picture wire to help. The best thing to do when your mirror arrives is to hold it in place and mark out the position, and ask someone to take a photo so you can help visualise how it will look before you go ahead and do so, as you never know, you may find a different position works better. You will really be pleased with the difference a new mirror can make and it's sure to be a new eye-catching feature of your home.